i’m sure you’ve seen the official prenup photos and the teasers that i shared. i am also sure that you’ve seen the same day edit video made by the notion in motion. before posting the official wedding photos, which might be in the local magazines soon, i would like you to watch another slideshow that we presented during the reception. these are still photographs that does not only preserve the memories that day, these are also the moments that may happen only once. 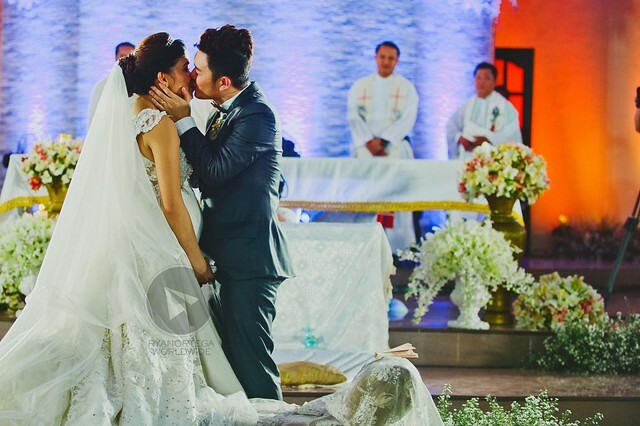 the wedding of jason and melai is as extraordinary as the weddings we have covered. their love story radiates in their photos and i want you to see it here first. soon, we will blog their wedding photos — including the many never-before-seen moments that you should see. like our page for updates. Jason+Melai-HD (1080p) from Ryan Ortega | Photo on Vimeo. I’m about to cry watching this vid.. Love them both..
Gandaaaaa , the best po kayo ! brilliant , thanks Ryan Ortega. i’m sure you’ve seen the official prenup photos and some wedding teaser photos, i’m sure you’ve seen the same day edit by the notion in motion- – - but still it’s not enough to show how wonderful the wedding of jason and melai was. here’s the official same day slideshow in photo we showed during the reception.